An ambush of Tigers has descended on S Coopers but luckily not of the large toothed four-legged variety. 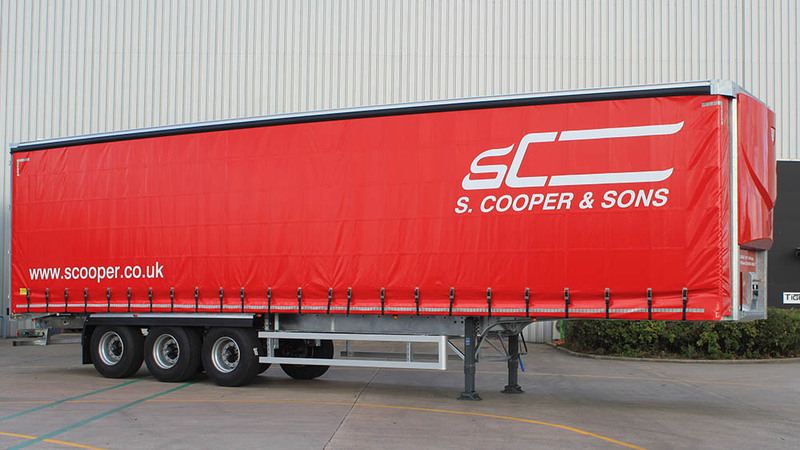 These are our first new trailers from Tiger Trailers with a total of ten arriving over the next month or so. Hopefully these will be the first of many more over the coming months and years.